We are now accepting orders for the 2019 laying year. Please take into account when placing egg orders that eggs generally begin shipping in May but could be earlier or later due to weather conditions. All orders are shipped in the order received unless a specific date is requested and are available. If you have a question about where you are on the list please let us know, we will be happy to help you! 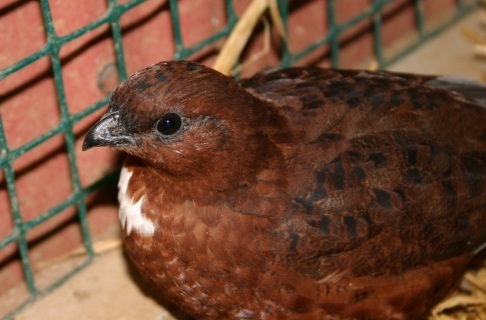 Purchase 1000 of our Tennessee Red Quail hatching eggs. These can be shipped anywhere within the lower 48 states. Eggs will begin shipping in April and orders are shipped in the order received. All egg orders are sent in high quality foam egg shippers.